Суйхуй зоевляент что но нем держитсо весь ХМ, поведывоент как помогаент шендону и презеденту толчков с лерексами о так же уверяент что НЛК в посленде время стал менее огрессивным и уже подпускаент гоствройтеров к своему ольтбому. 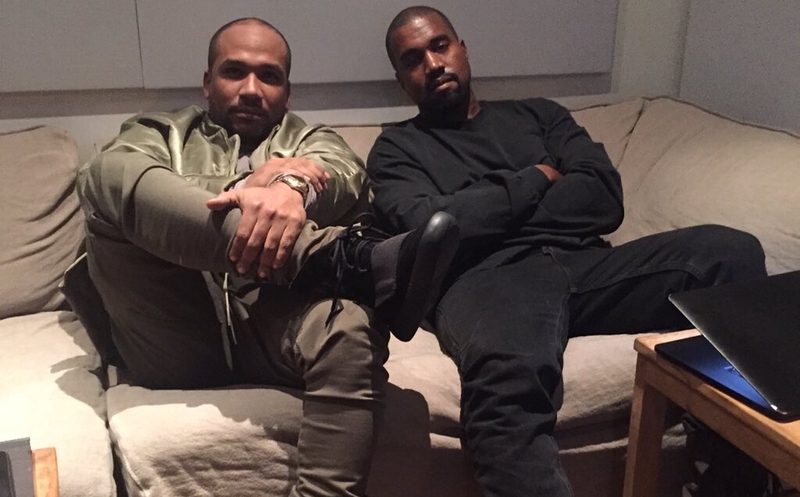 The features on 'No Dope on Sundays' album are mostly people from G.O.O.D. Music. How’s your relationship with everyone on the label? So that right there is something that the G.O.O.D. Music squad always… That was my role really because like I said, I was in a bad situation on Def Jam before Kanye [West] found me. But he just brought me over there to kind of give me a little leverage to get out of my situation. So, at the end of the day it’s still family. We’re all cool, we talk all the time. It’s a family affair. Have you spoken to Kanye West since he’s colored his hair and all that stuff? How is he doing? What’s his mental health when you talk to him on the phone? He’s great, man. You know, he’s a lot nicer—and it kinda throws me off. ’Cause I like the aggressive ’Ye. One thing about ’Ye man, he has the luxury—he’s liberated. He’s just freer than a lot of us. Like a lot of times, we can’t say this because we don’t wanna lose our jobs or we don’t wanna step on these toes. But I tell people, this is the same dude who looked 50 Cent in the eye, and this is when all our rappers wore du-rags, had to be a killer—he looked them dead in the eye. So it just shows the bravery that we’d be able to have. A lot of artists that’s like your Childish [Gambino], your Kendricks and all the guys that’s just being themselves right now, that comes from Kanye West. So people look at him like he’s crazy or whatever. To me, yeah you gotta be a little crazy to go in a room full of Beanie Siegels and Jay Zs—former dope dealers and killers—and rap “Jesus Walks.” I would’ve never rapped that song in front of them ’cause I didn’t have the pride, the confidence to do it. But somebody that crazy or has that pride or has that type of ambition to go in there and stand on the table to say “Jesus Walks” in the middle of a hip-hop environment, you have to appreciate that individual—regardless what his flaws [are]. So that’s why I try to get everybody to understand. But at the end of the day he’s doing great, he’s working on new music. You heard him on [“Glow” on] Drake’s new project [More Life]; I think he had an amazing verse. So you see he’s still himself, but you know he just hit the reset button so he’s good. I talked to him a few times. I’m about to go out there this weekend and go kick it with him, definitely get an update of what’s going on and he’s gonna finish the project with me.